MC Galaxy has decided to shoot and release another version of his hit song 'Fine Girl'. 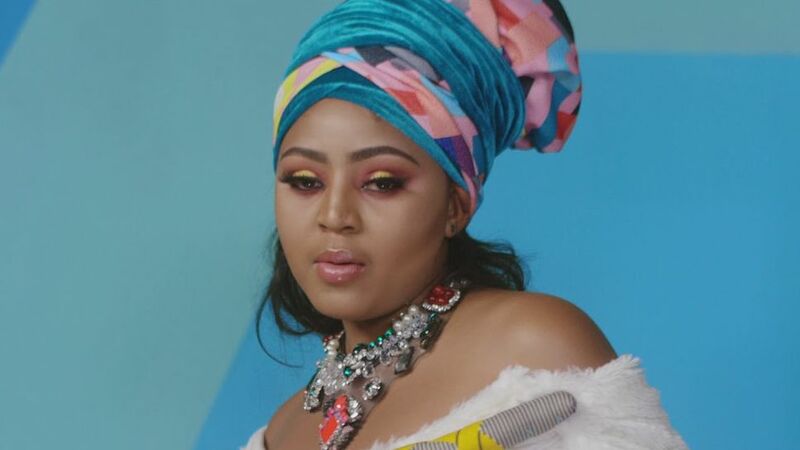 This version features some of the BB Naija house mates, BamBam, Ifu Enada, Teddy A and teen actress Regina Daniels. This version is very colorful and was directed by MEX Films.